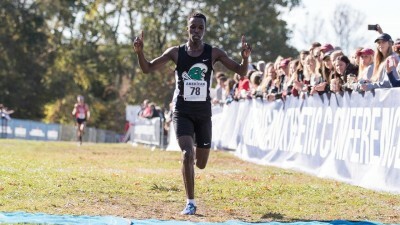 The Belmont Harriers Athletic Club, founded, in 2018, is a small but competitive club based out of Philadelphia and associated with the Belmont Plateau Cross Country Hall of Fame. The club's main focus is to atract post college age athletes who ran cross country & track at the college level and wish to continue their running careeer in a competive and fun team enviorment. The club is proud to be associated Belmont Plateau Park in Philadelphia, but no permanent established meeting site, days or time have been determined at this time since we are in the recruting stage of our develpment as a club. The main focus will be to recruit men and women to suit competitive Senior age (19-39 years old) teams for various team championships at the local/ regional/national level in cross country, road, and on the track but any competivie Master (40+) runners may also join the club. The Belmont Harriers AC is a member of the USATF-Mid Atlantic Association who competes for association and national championships sponsored by the USATF. Club members do not have to be a USATF member but would have to join USATF-Mid Atlantic if they wish to compete for the Belmont Harriers in any USATF championships. Feel free to contact Dave Thomas at 215 487 0770 or e-mail him at [email protected] for any questions. The Belmont Harriers Athletic Club was founded and organized by Dave Thomas,founder/president of the Belmont Plateau CCHOF and also the head Cross Country & Track Coach of Jefferson University since 2006. 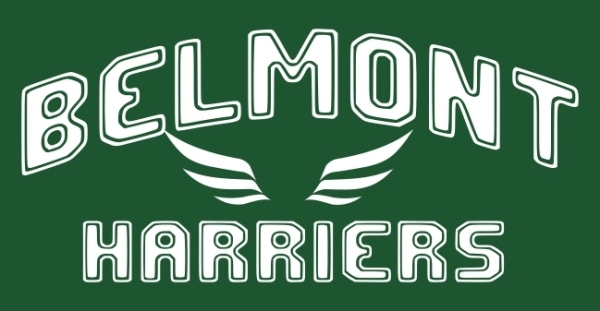 The Belmont Harriers AC is associated with the Belmont Plateau Cross Country Hall of Fame, a non-profit organization, and it's membership fees and othere club events support and help promote the mission of the BPCCHOF. The BPCCHOF would support the Belmont Harriers with assistance in races the club chooses to compete in. **The Club would also support individual athletes who wish to compete in major track meets such as the Penn Relays, Danny Curran Meet, Osprey Invite, Widener Invite, and others.